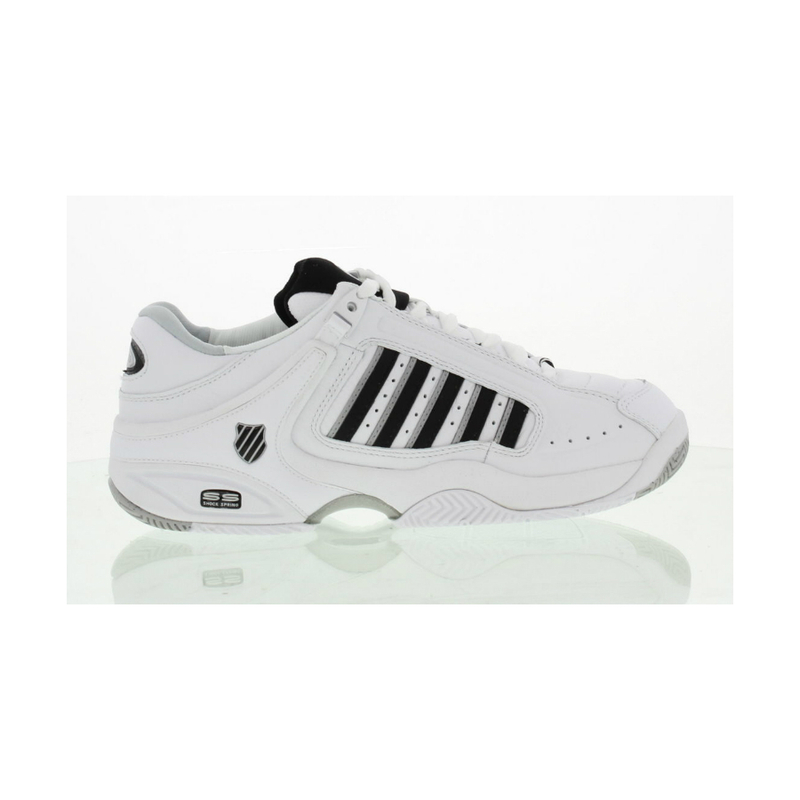 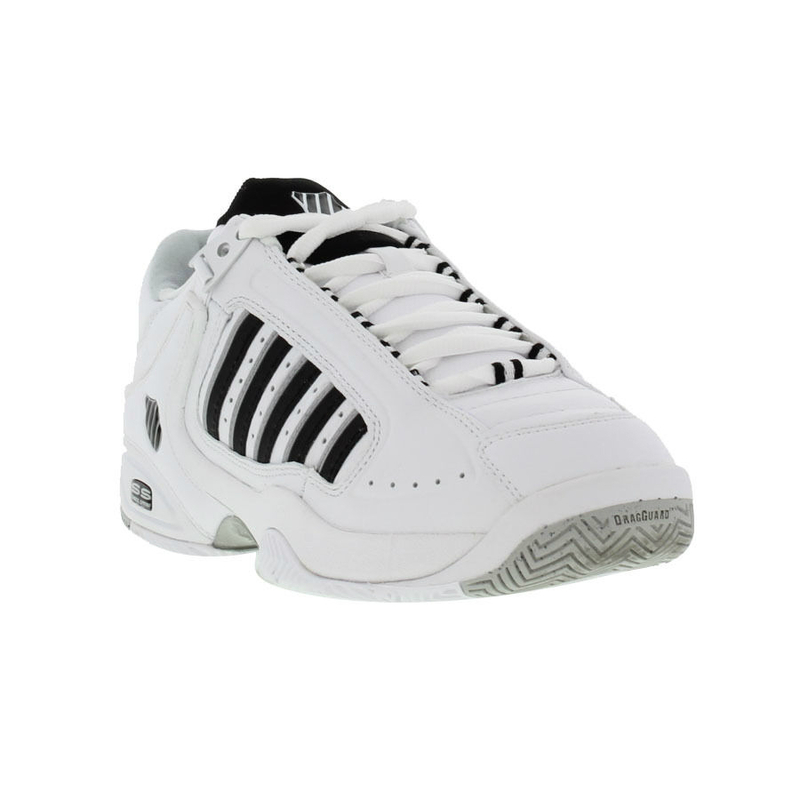 K-SWISS RS DEFIER – THE ORIGINAL DEFIER TENNIS SHOE – still the most popular tennis shoe in the K-Swiss range. 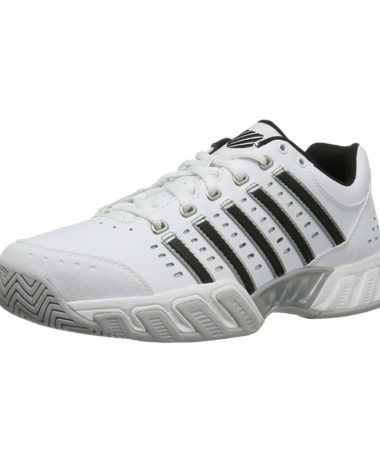 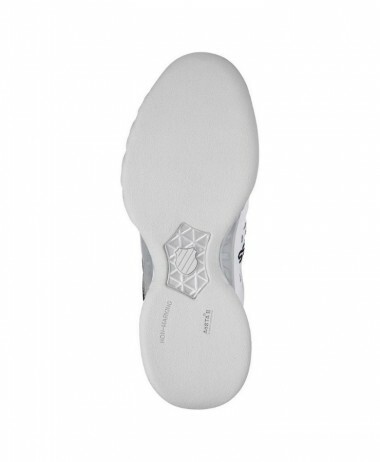 The K-SWISS K-SWISS DEFIER boasts superb all round performance and quality of build. 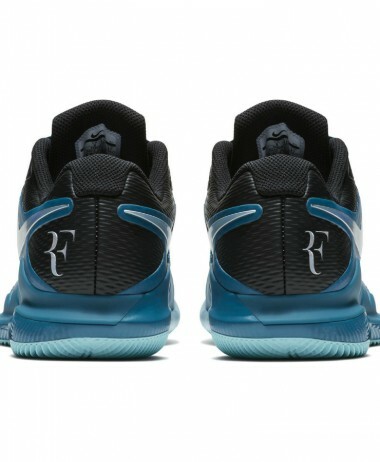 Defy your opponent’s best shots with the complete combination of comfort, support, durability and response. 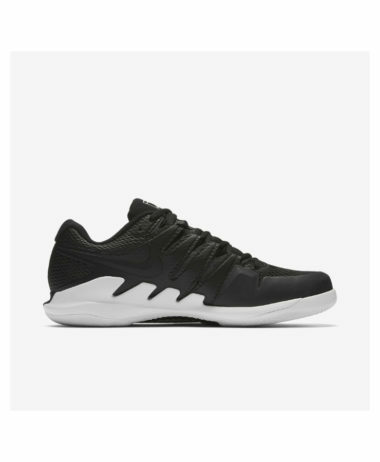 The K-Swiss Defier RS features a non marking durable Aosta 7.0 rubber outsole with abrasion resistant DragGuard in toe and heel for extra durability in these high-wear areas. The Defier RS also features Shock Spring cushioning technology, PU and braided Cushion Board construction for extra support, Full grain leather with ultra-durable TecTuff toe wrap as an extra line of defence against toe-dragging and Stay-Tied laces to keep the laces tied. 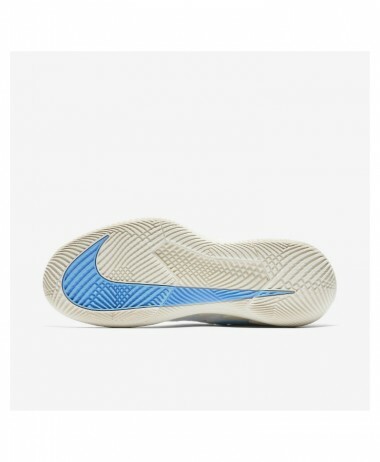 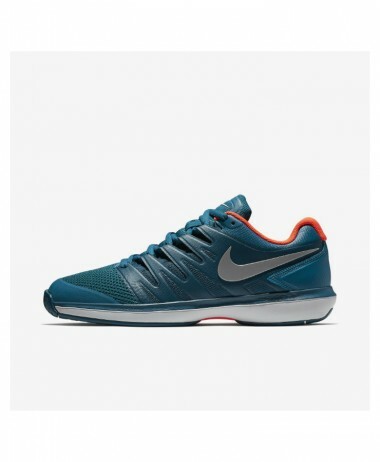 Best shop for tennis shoes ! 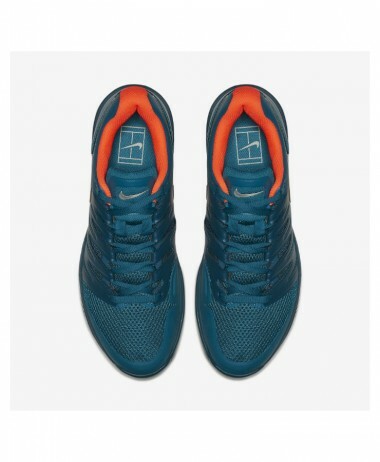 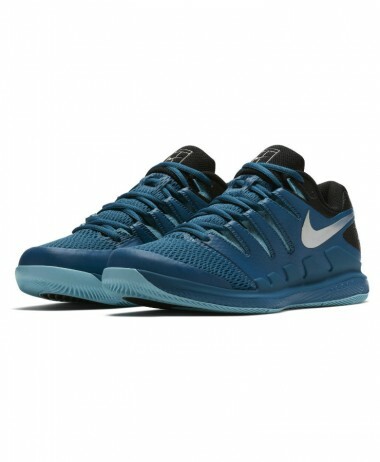 Great deals and, most important helpful advice to give you the perfect fit possible.. For over 20 years we have stocked a wide range of Men’s Tennis Shoes – selected from premium ranges from the top brands. 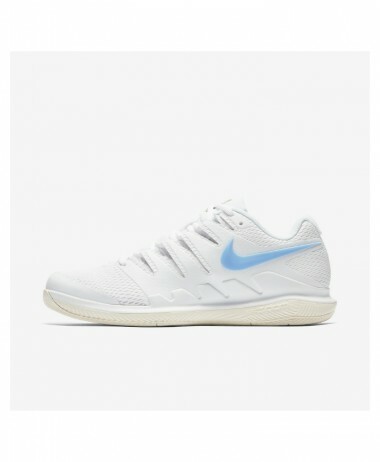 At PURE RACKET SPORT you can see a larger choice than online here – We also sell specialist Tennis Socks and Tennis Foot Supports. Open 7 days a week in Farnham, (on Surrey / Hampshire border) – free customer car park right outside entrance !